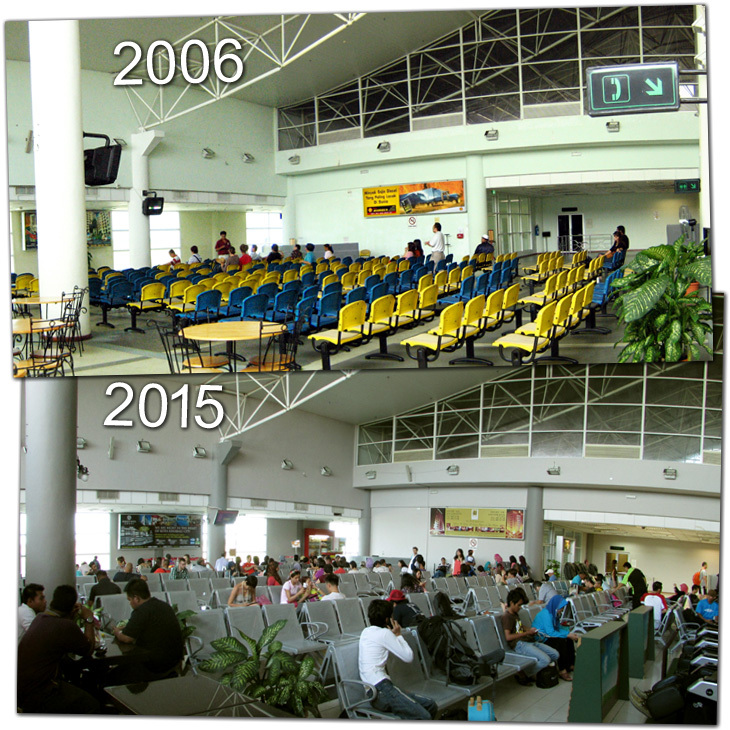 Tawau Airport is the second airport in Sabah to have immigration facilities after Kota Kinabalu. Therefore this airport can accept international flights. Tawau is a remote town in Malaysia located at the northern tip of Sabah. 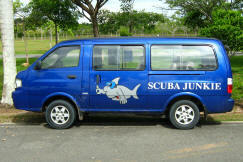 The gateway to the world class diving paradise Sipadan Island and many nearby island resorts. From this town you will gain access to a few oldest forest in the world, i.e. Danum Valley, Tabin Wildlife, Maliau Basin, Tawau Hill Park. 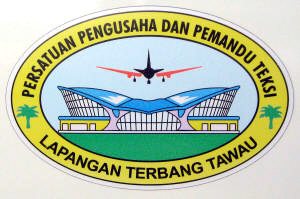 Tawau district comprise of Tawau, Lahad Datu, Kunak, and Semprona town. 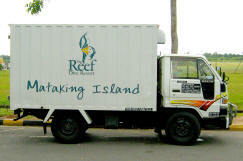 Tawau district is the world's third largest producer of cocoa beans after Ivory Coast and Ghana. The fishing industry remains important, with tiger prawn farming contributing to the export trade with Japan and Taiwan. 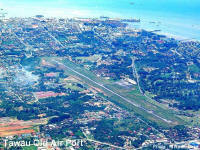 Tawau is the third largest town in Sabah after Kota Kinabalu and Sandakan. 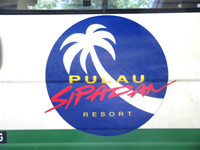 In Tawau try to enjoy the tranquility and the splendid and cheap sea food. Tawau town is also a right place with more options to shop and replenish your foods and necessity, as compare to other smaller towns within Tawau district. 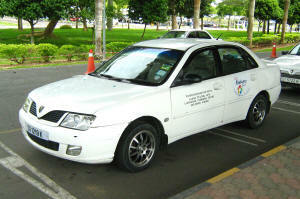 Just take an airport taxi(RM40.00) from the airport. 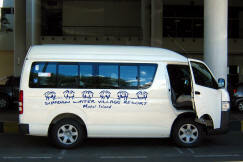 You can rent a car at the airport, and depart from there. Most travelers take a flight to Tawau, then travel overland by taxi (Tawau airport to Semporna town at RM 150). 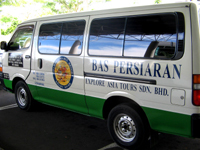 You can book a minivan from the airport to Semporna for approximately RM40. No. 12 Jalan Imbi, Kuala Lumpur. There is no direct flight from Tawau to Shenzhen Airport or any airport in China. Traveller has to get connecting flight in Kota Kinabalu Airport to China. Tawau is also the stepping stone for boat travel to Kalimantan, with daily departures to Pulau Nunukan (1hr 30miniuts RM25). Note that from Nunukan boats go further round the coast to Tarakan (3hour RM75). 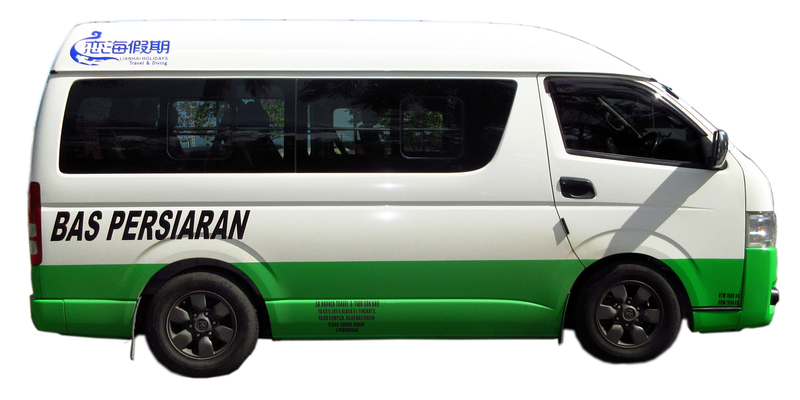 Long-distance buses to KK, Sandakan, Lahad Datu and Semporna leave from the Sabindu Bus Station beside the Mosque. 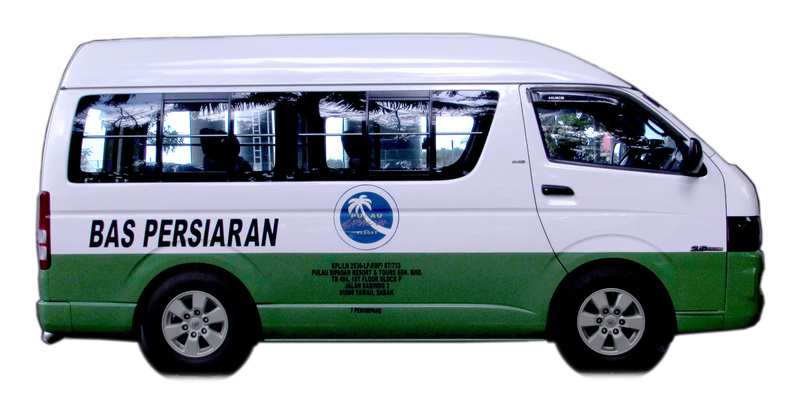 Air-conditioned buses run from Tawau Long-distance Bus Terminal to KK, Sandakan and major towns. There is No railway in this Eastern part of Sabah. 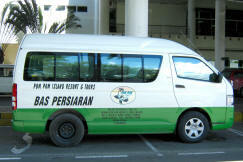 Rent a Car service counter is available at the airport. 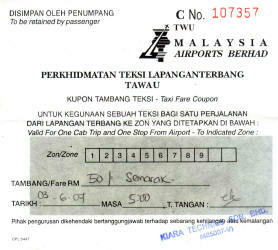 Texi fee is around Rm45.00 from Tawau town center. 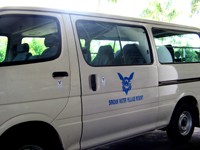 Getting from Tawau airport to the town is pretty straight forward. 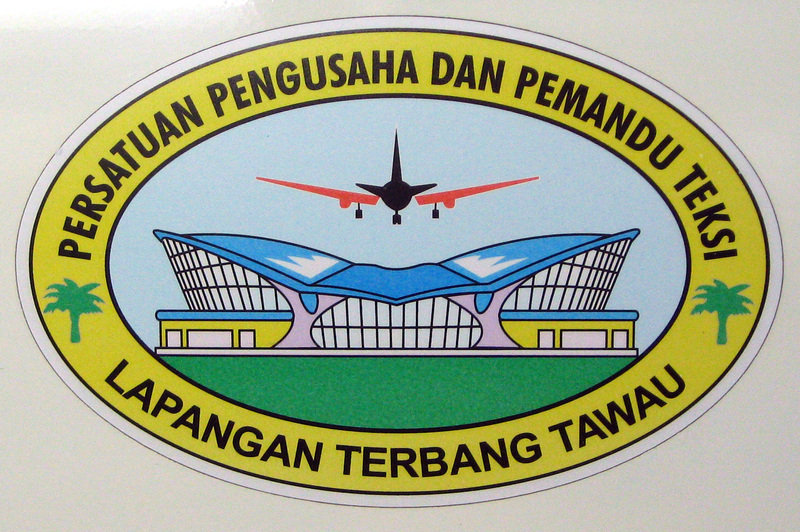 As an international airport Tawau Airport is small in size. 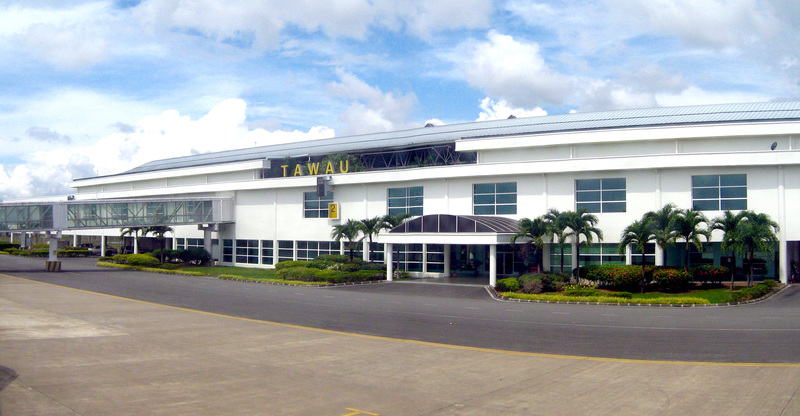 The airport is 30 minutes away from Tawau town, with plenty of taxis and coaches available. From airport to Semporna town is about an hours drive. Passengers can buy the taxi coupon from the taxi counter. 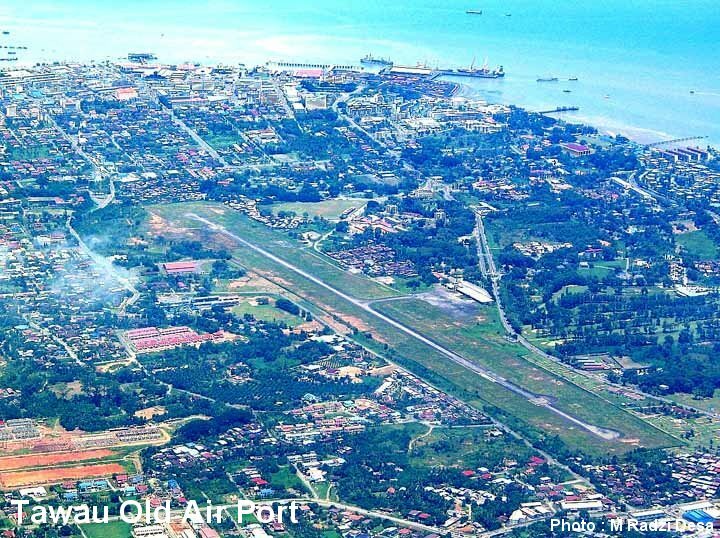 From Kota Kinabalu to Tawau : Air Asia and Malaysian Airlines have daily flights from KK to Tawau. Air Asia is cheapest options for flying if booked early. 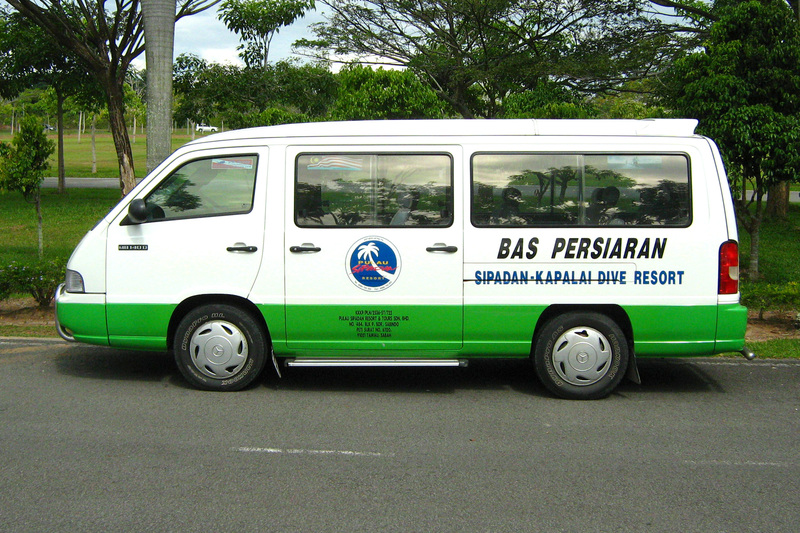 Serveral buses leave every day from KK directly to Tawau. Bus rides take about 8 hours and flights are about 45 minutes. From Kuala Lumpur to Tawau : AirAsia has direct flights from Kuala Lumpur to Tawau. The airport has 11 check in counters. No: 1 to 6 for MAS airline and No: 7 to 11 for Air Asia passengers.